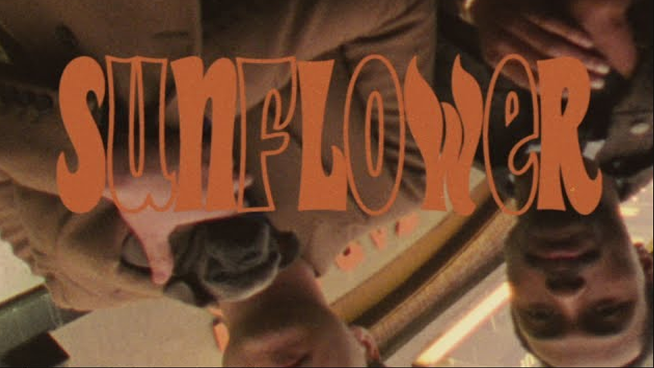 Vampire Weekend has shared another video, this time for their recently released single “Sunflower”. The video packs some serious star power considering that it’s directed by actor Jonah Hill, stars Jerry Seinfeld,and features cameos from The Internet’s Steve Lacey, and hip-hop pioneer Fab Five Freddy(?). That’s a lot of going on for a music video set almost entirely inside of a New York corner store. “Sunflower” is the fourth single released by Vampire Weekend off of their highly anticipated album Father of the Bride due out on May 3rd. Tickets have already sold out for their October 1st show at the Bill Graham Civic in San Francisco, although a number are available on resale sites.